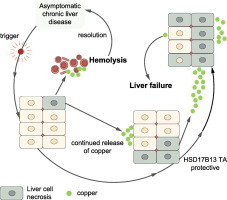 The latest journal from EASL, JHEP Reports is fully open access. Our goal is to become an essential channel for innovation in hepatology by publishing outstanding basic, translational and clinical studies. 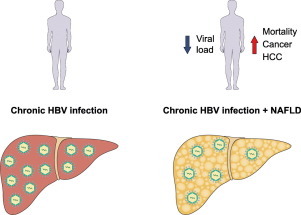 We have a strong interest in the development of precision medicine and new therapies in liver diseases, and emerging fields of research exploring the frontier between basic and translational liver research. Editor-in-Chief, Prof Jessica Zucman-Rossi, explores in more detail the aims and scopes of the journal in her recent Editorial. 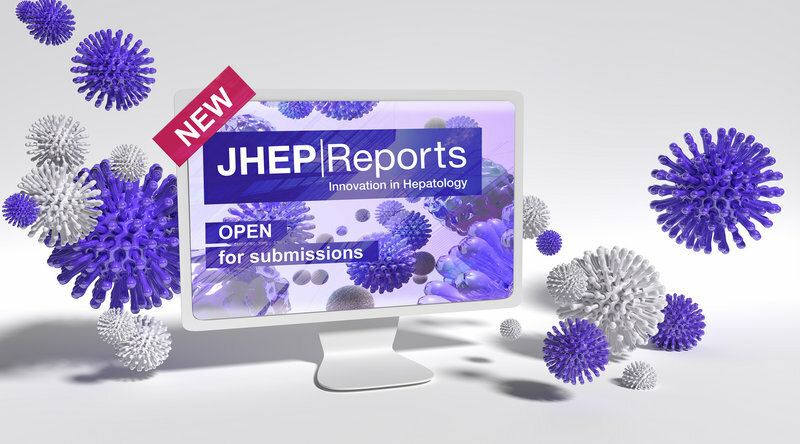 JHEP Reports continues to welcome submissions – and to celebrate the launch of the journal, all APCs will be waived for articles accepted for publication that are submitted before the end of July 2019.